So Apple Maps didn't quite live up to its billing, and the company admitting as much. While the service has improved over the past several months, it still has a ways to go as services like Google Maps invades the iOS ecosystem. 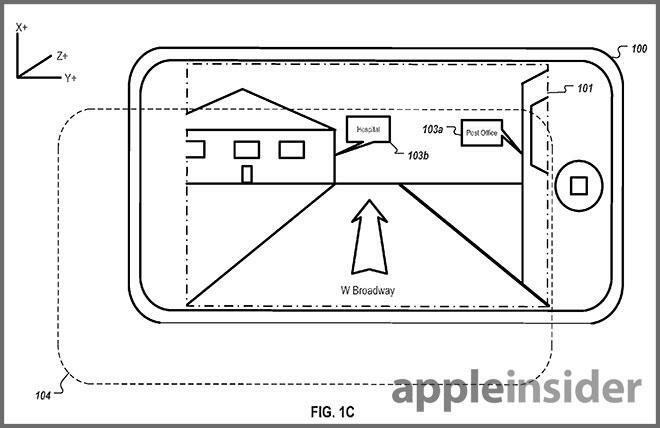 According to a patent filing, the Cupertino company might just do that, or at least make a case for it, down the road. 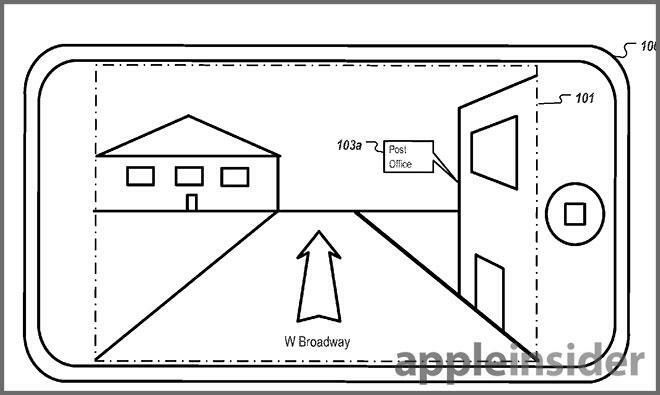 Discovered by Apple Insider, the filing details a "3D Position Tracking for Panoramic Imagery Navigation," which uses a phones onboard sensors to navigate panoramic imagery. So, unlike Google Maps, a service that requires a users to click and swipe through Street View, Apple users could simply tilt their devices to virtually travel through a street or city. Apple's version of Street View would also overlay informational bubbles for points of interest, such as restaurants and bars, while other "layers" can filter out other POI. There's also information about being able to "walk" into a building, and even select objects to purchase, though that implementation will likely only relate to physical Apple stores, though that's just speculation on my part. The system can translate movement data from an imaging sensor in what is called "optical flow," which reads apparent patterns of motion of objects in a panoramic image in relation to an observer. By scaling distance data, a device can display the appropriate virtual location of a user within the environment. 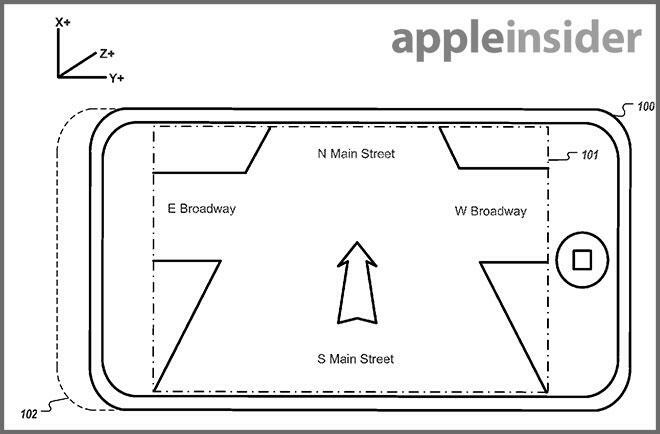 The application was filed all the way back in 2011, so it seems Apple definitely has a grander vision for Maps. Whether we'll see that in the post-Forstall iOS remains to be seen.